Meet Ella and Olivia. Big Sister. Little Sister. Best Friends! 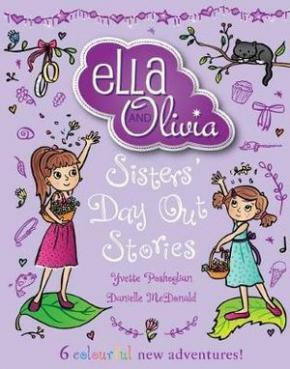 Follow Ella and Olivia in six all-new adventures as they visit an alpaca farm, wear beautiful flower girl dresses at their aunts wedding and take a trip to the circus! Days out are always more special with your sister!